Britain's Premier Oil cut debt to $2.3 billion at the end of 2018, below a previous forecast of $2.4 billion, it said in a trading update. 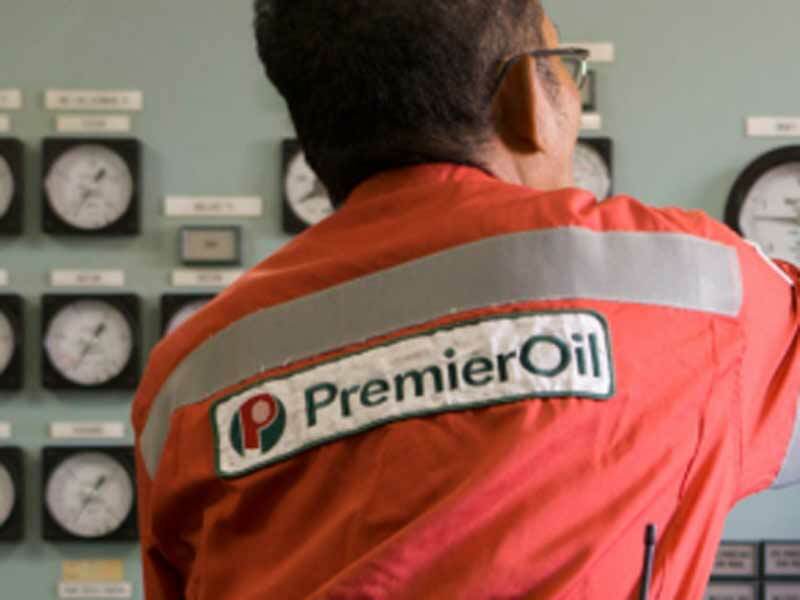 Premier's full-year production of 80,500 barrels of oil equivalent per day (boepd) came in slightly above its guidance and was up 7 per cent from its 2017 output. For this year, Premier, which has been selling producing assets, sees output at around 75,000 boepd. Premier estimates its revenue for last year at $1.4 billion, more than a quarter higher than in 2017 on the back of higher production as well as higher prices. Premier has been hedging large chunks of its production, including around 36 per cent at an average of $70 a barrel through the year. Oil prices are currently around $60 a barrel. "On a full year basis, Premier expects to generate positive free cash flow at oil prices above $45 (a barrel) during 2019," Premier said. It sees operating costs to rise to around $20 a barrel from $16.90 in 2018, reflecting the sale of low-cost gas producing fields.